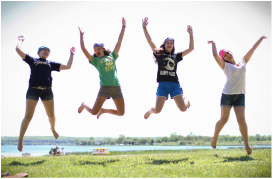 ​From Gold Rush and Counselor Hunt to incredible worship times and bonding with new and old friends and caring counselors, a week at Little Eden is something to look forward to each and every year. 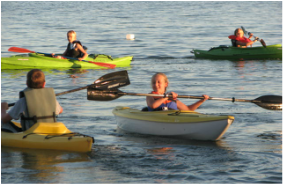 Whether your camper is young and experiencing camp for the first time or has been coming to Little Eden for years and years, there is something for everyone. 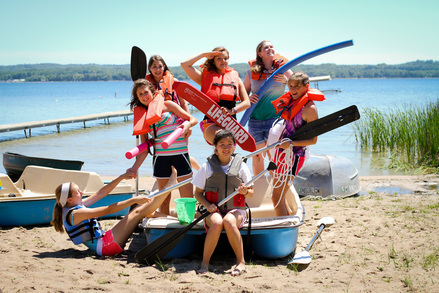 Our Youth Camp Directors know how to have great fun! They were campers here themselves years ago. But, parents, our directors also have years of training and experience creating a safe program that will challenge your camper to grow in so many ways. 3rd, 4th & 5th grades in 2019. - And Lots More Fun! 6th, 7th & 8th grades in 2019. 9th, 10th & 11th grades in 2019.